DURHAM, North Carolina (WTVD) -- North Carolina Central University will not renew the contract of women's basketball head coach Vanessa Taylor, the school said Thursday. "I would like to thank Coach Vanessa Taylor for her years of service to North Carolina Central University. Coach Taylor worked hard to grow our program," said NCCU Director of Athletics Dr. Ingrid Wicker McCree. "However, at this time, we will look to new leadership for our women's basketball program." 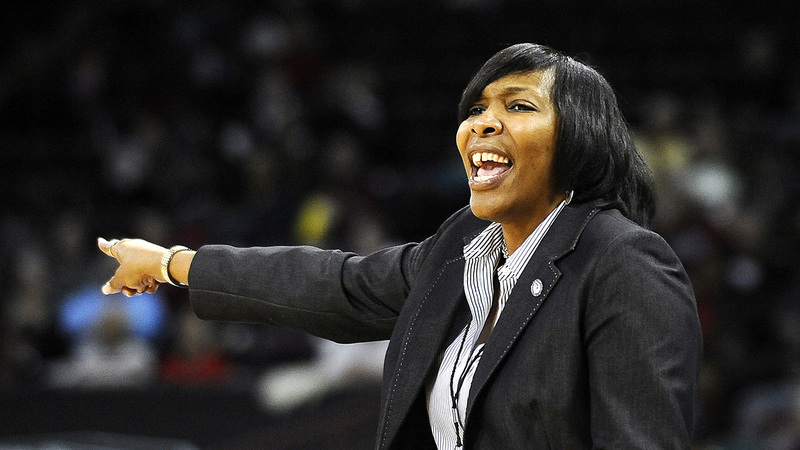 In five seasons as head women's basketball coach at NCCU, Taylor led the Lady Eagles to a win-loss record of 33-113. This season's team finished with an 8-21 overall record. Associate head coach Kendra Eaton will serve as interim head coach and oversee women's basketball operations until a head coach is hired. A national search for a new head coach will begin immediately, the school said.